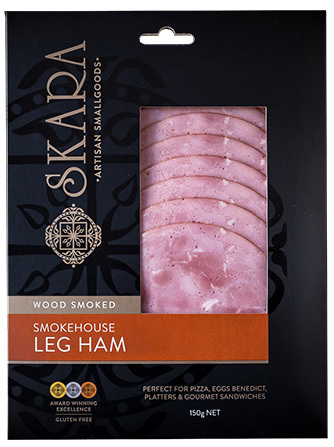 A perfect savoury snack with Skara’s delicious, succulent wood smoked leg ham. 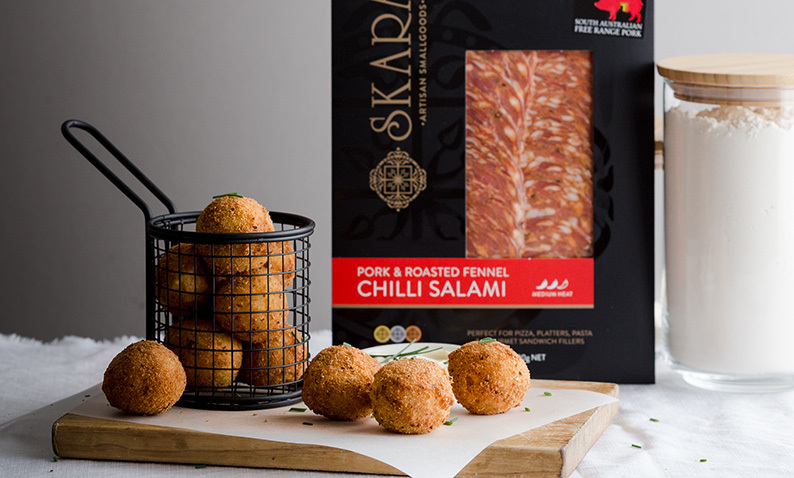 This one can easily be your mid-morning snack at work and go into the kids lunchbox as well. Store in an airtight container. Heat oil in a frypan over medium high heat. Add onions and fry until translucent. Then add the ham and cook until heated through. Remove from heat and set aside to cool. 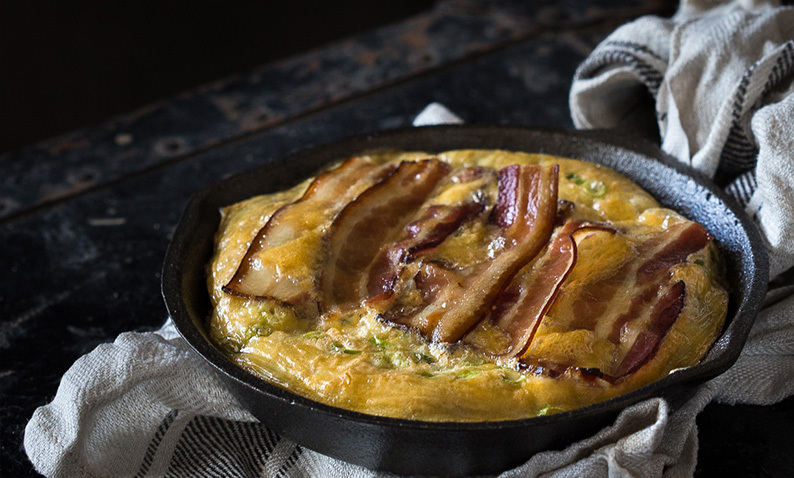 Combine flour, zucchini, spring onion, cheese, ham and onion in a large mixing bowl. Add eggs, milk and butter into mixture and stir through until evenly mixed. Place squares of baking paper over each hole of a standard size muffin tray and spoon in mixture until level with the top of the tray. The muffins won’t rise too much, so you can fill it up. Bake for 25-30 mins or until a skewer inserted in the centre comes out clean. Serve muffins hot or cold according to preference. 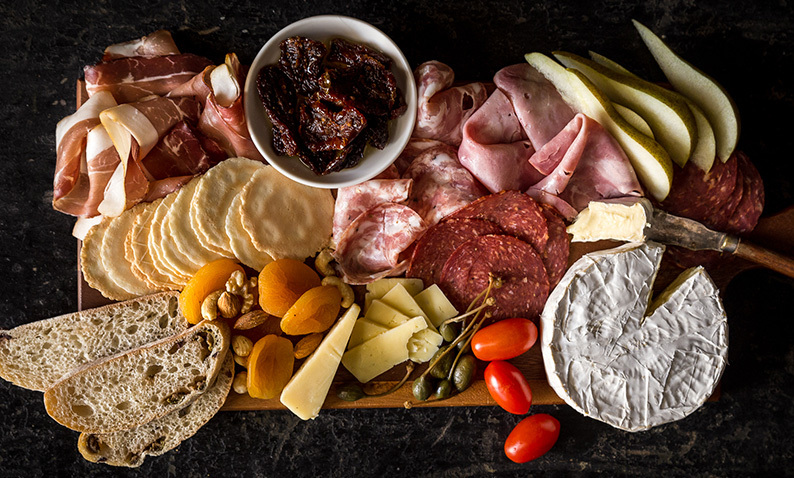 Note: Using baking paper squares makes for a lovely presentation. Alternatively, muffin holes can be greased with butter prior to spooning in mixture.